Lucky Dogs was founded on the belief that we as humans couldn’t be luckier to have pets in our lives, and that all pets should feel just as lucky! 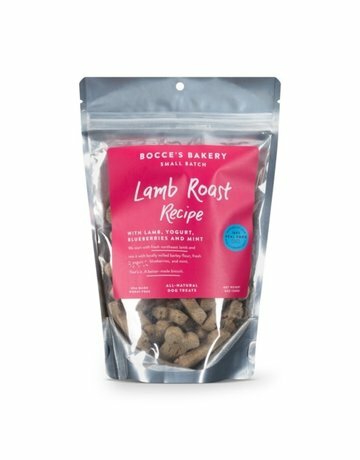 As pet owners and lovers like you, we put forth the greatest effort we can to provide the highest quality products for your beloved furry friends—nothing short of the kind of treatment we want for our own pets! Lucky Dogs is proud to be a one-stop-shop for all of your needs, from pet supplies to dog themed apparel for dog folks and beyond. 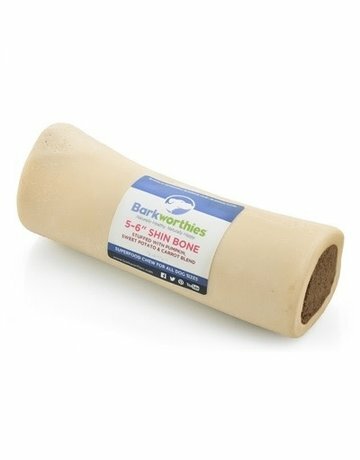 Shin Bone w/Pumpkin & Sweet Potato, 5-6"
Anything and everything for dogs, their owner and anyone in between. Beautiful quality and very unique merchandise. Friendly and helpful staff. (Loved that they also have Rescue themed items!). I can’t wait to go back and if I can’t, just shop online!